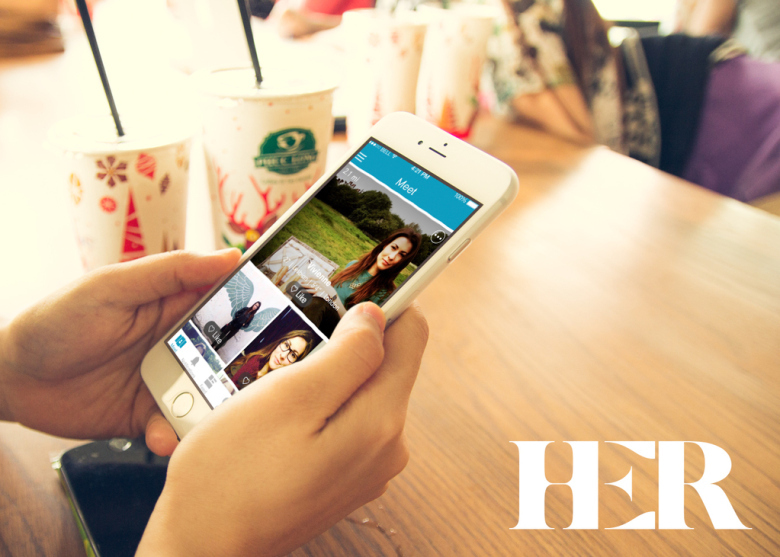 Her, a startup in our current batch that has made an app specifically for women looking to meet and date other women, today launched its iOS app to be available throughout the United States. Her is more than just a dating app: In addition to personal profiles and a matchmaking feature that links people who have mutually liked each other’s profiles into an in-app chat, Her also has a news feed featuring “lesbian pop culture” stories, and an events feed with upcoming exhibits, parties, and festivals. This makes Her an app that’s just as much about building conversation and community as it is about facilitating romantic hookups. In addition to the U.S., the app is also available in the U.K. and Ireland. demand’ for the app in the two months it has been on the market. Previously the app was only available in seven cities. Read more about Her in VentureBeat, TechCrunch, and Fast Company.